We've all been guilty of decorating mistakes - - right?! 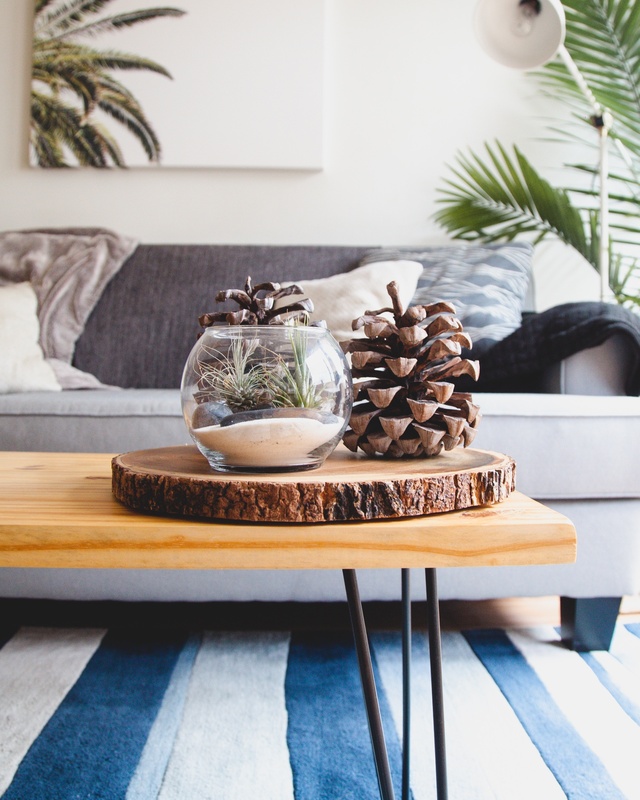 Whether we want to admit it or not, there are definitely some things we can do to up our game when it comes to home decor. Ever made any of these mistakes? We promise not to tell! Click for solutions to some 35 decor mistakes! Click Here!